Is Epson About To End Printer Ink Price Gouging With Its EcoTank Line? By David Ponce on 08/05/15 • Leave a comment! Printer ink is one of the biggest rackets: you’re paying something like $70+ an ounce for that liquid, which is more than the most expensive scotch. 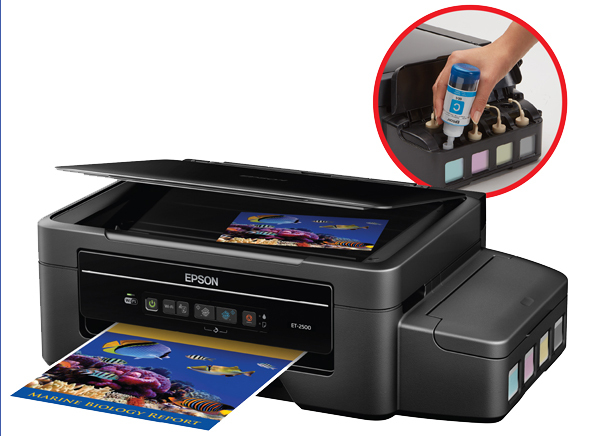 But if Epson’s promise comes true, affordable printer ink is just around the corner. Its upcoming line of printers called EcoTank will have large, refillable cartridges that will last up to two years! Replacement ink will cost $13 per color, or $52 for all four, and that amount should last two years as well. Of course, your mileage may vary depending on how much you print, but these four bottles should be enough for 4,000 black pages, and 6,500 color pages. 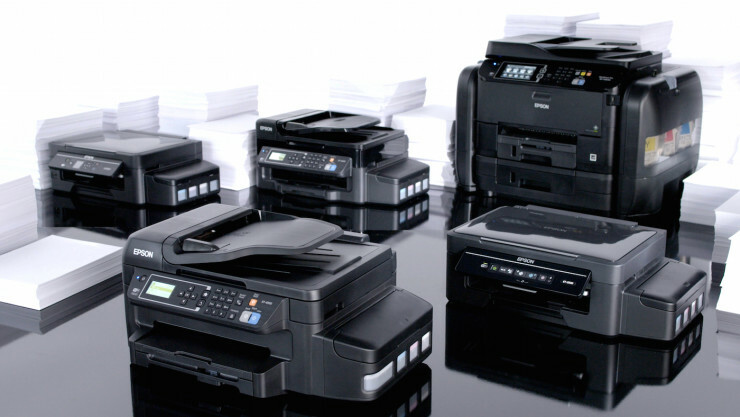 At current prices, you’d have to shell out $800 to print the same amount. That’s $750 in savings! The catch is that the printers themselves will be rather expensive, costing between $380 to $500 upfront. Still, if you’re using dead trees to communicate, you might want to look into this. By Hazel Chua on 12/27/12 • Leave a comment! Bathing in ink doesn’t sound like something most of would normally do. In fact, pouring a bottle of ink into a tub with running water doesn’t sound like something anyone would do. 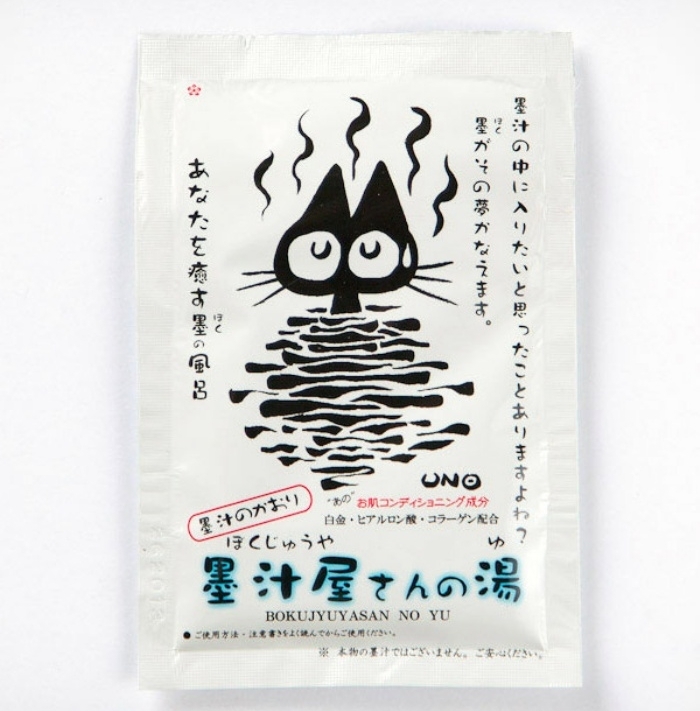 But if you’re curious at the notion of bathing in ink, then you’ll be pleased to know that you can do exactly just that sans the bottle of ink with these black-and-blue ink bath salts by Japan’s Kaimei & Co.. This company has been producing India ink for calligraphy for more than a century, so they obviously know what they’re doing in the ink department. In the bath department, I’m not very sure.